Ducati India is celebrating a successful year of the Monster 821 in the country. The company has revealed that the Monster 821 has become one of the largest selling naked motorcycles in its category in India by selling more than 100 units of the model in less than a year. As a part of the celebrations, the company is offering free accessories with the Monster range for a limited period. Under the offer, which is valid up to April 30, 2019; customers purchasing the Monster 821 at any Ducati dealership across India will get a free Termignoni slip-on exhaust and a quick-shifter (up and down) as well. 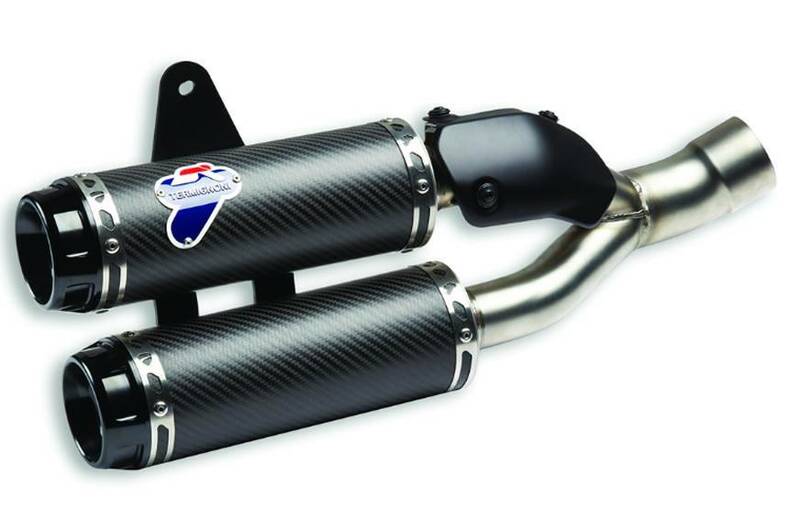 Meanwhile, the Monster 797+ will be offered only with a Termignoni slip-on exhaust. 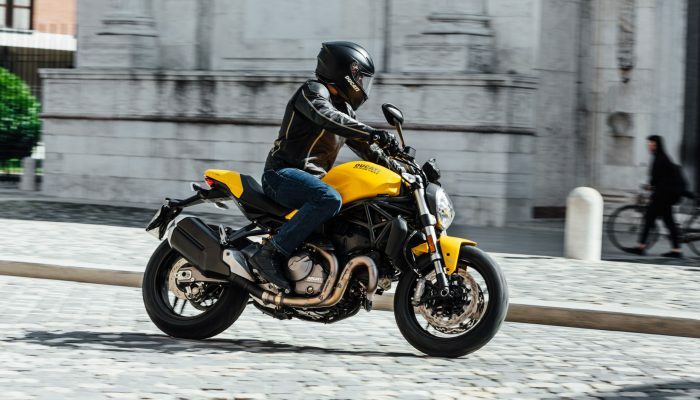 The Ducati Monster 821 sources power from an 821cc, liquid cooled, L-Twin engine that is capable of producing 109 hp at 9,250 rpm and 86 Nm of torque at 7,750 rpm. This engine is paired to a six-speed transmission. The Ducati Monster 821 and Monster 797+ cost INR 10.99 lakh and INR 8.60 lakh (ex-showroom, pan India) respectively.